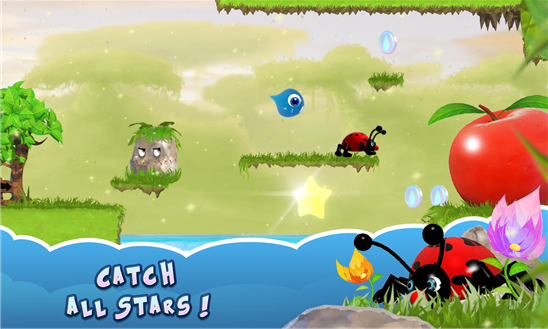 Help Soppy, the lost little water drop, to find its way back in a fancy world! 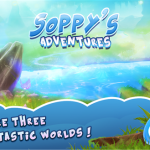 Join the extraordinary adventures of Soppy in a world peopled by enemies and full of deadly traps and secret passages. 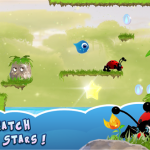 Make Soppy spin round, using an easy, funny and original gameplay: with a flick of a finger, throw Soppy into the air. Start your adventure in the Jungle Land. 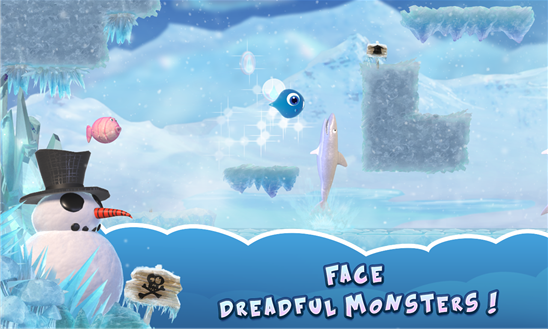 Catch stars and unlock new fantastic worlds: Ice Land and Volcano Land. 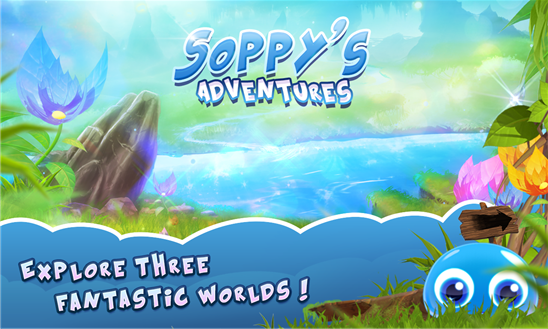 Launch into the adventure and take up the ultimate challenge: will you be able to find the 135 hidden stars of Soppy’s Adventure? 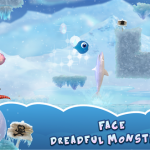 Soppy’s Adventure is an entirely free game. However, there is a charge for some objects such as additional lives. You can check in-app purchases by activating the Wallet app in your Windows Phone. • Exciting HD graphics (high definition). • An easy and funny game, but challenging to control. • Three fantastic colorful worlds. • A Bullet Time (i.e. slowed down) world, to perform actions requiring exceptional precision. • Nerve-shredding handmade epic levels. 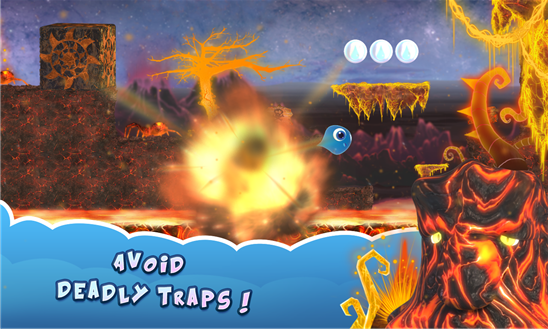 • Checkpoints allow you to save your progress inside each level. • A dynamic tile shows your progress and remainng lives. • Perfectly fluid universe, supporting 60 FPS (frames per second). • Collect 100 sparkling coins and earn a life. 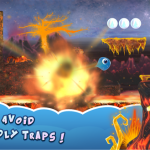 • Keep your finger on the screen to start the Bullet Time mode (slow down). • Play with the thumbs of both your hands. 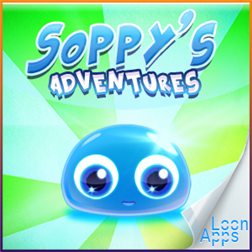 Already a fan of Soppy’s Adventure? Click on “I Like” in Facebook to know the last news and earn free lives. Finally, we wish to warmly thank all Soppy’s Adventure players!